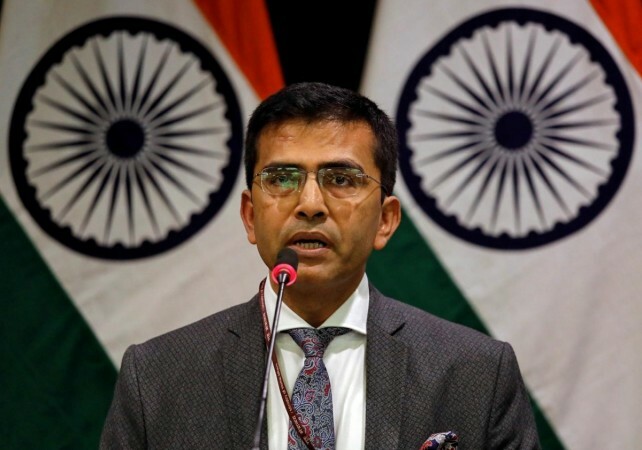 Ministry of External Affairs spokesperson Raveesh Kumar said that India rejected the irresponsible and preposterous statement by the Foreign Minister of Pakistan with a clear objective of whipping up war hysteria in the region. 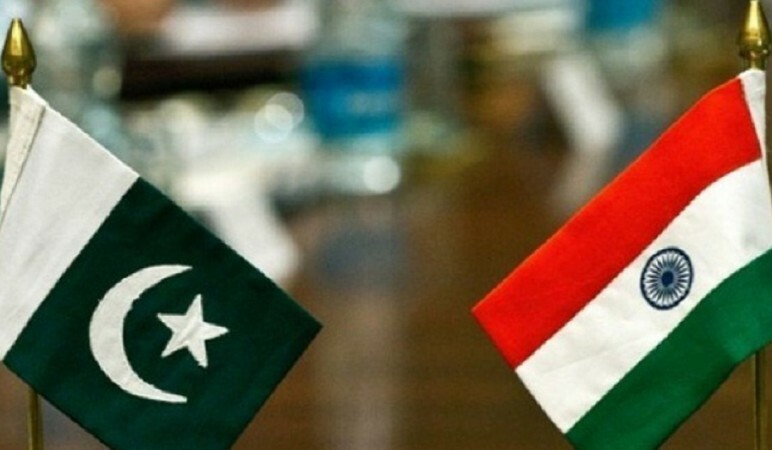 The Ministry of External Affairs (MEA) has rejected "irresponsible and preposterous" Pakistan's claims of India planning an attack on the neighbours. In a statement on Sunday (April 7) night, MEA spokesperson Raveesh Kumar said, "India rejects the irresponsible and preposterous statement by the Foreign Minister of Pakistan with a clear objective of whipping up war hysteria in the region." "This public gimmick appears to be a call to Pakistan-based terrorists to undertake terror attack in India," he said. Pakistan has been advised to use the established diplomatic channels to "share actionable and credible intelligence" it has about terror attacks, he added. Earlier in the day, Reuters quoted Pakistan minister Shah Mahmood Qureshi as saying, "We have reliable intelligence that India is planning a new attack on Pakistan. As per our information, this could take place between April 16 and 20." Qureshi told the media that Islamabad had "reliable intelligence that India is devising a new plan" to attack Pakistan.